How to Prevent and Cure Urinary Tract Infection (UTI)? Urinary tract infection is the bacterial infection of urinary tract that takes away all body waste in the form of urine from bladder out of the body. When a person gets infected with UTI, s/he feels a strong urge to urinate every now and then and sometimes the expelled urine is of milky cloudy nature due to the presence of pus in it. In more severe cases when the infection reaches the kidneys, urine might also contain blood traces. The person with urinary tract infection feels extremely weak. There are many causes for UTI like infection from bacteria in the colon that reach and cling the cells that line the urinary tract, sexual contact with infected person, unhygienic conditions like using unclean public toilets or not keeping one's private areas clean, kidney or gall stones etc. 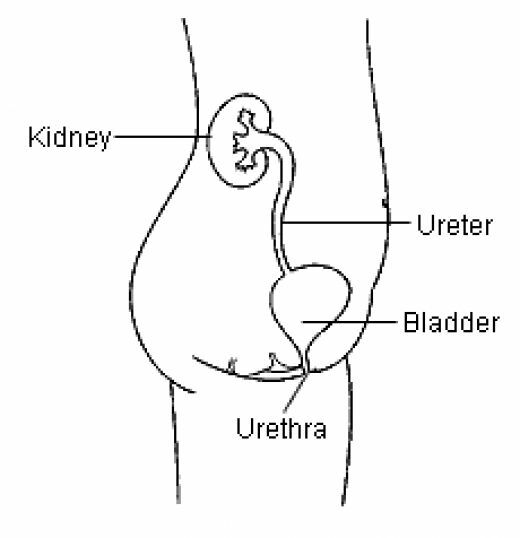 Whatever be the cause of urinary tract infection, once a person catches UTI, s/he tends to be infected often. Therefore, the best policy to cure UTI is to prevent it at the first instance by taking care for avoiding all the reasons that can lead to UTI. Secondly, one should always drink enough water during the day to cleanse the body toxins and to flush off all harmful bacteria from body. Also, one should avoid using public toilets (or use those that do not come in body contact like Indian toilets instead of Western toilet seats.) If anyhow, one catches urinary tract infection, she should immediately get a urine test done (with the advise of physician) to know the gravity of the infection. One should always complete the whole medicinal course prescribed by doctor as UTI tends to recur. 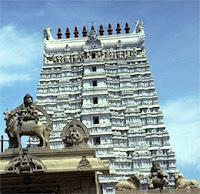 There are many home treatments for UTI that can also be followed for UTI cure. Read these Home Remedies for Urinary Tract Infection (UTI). Priceless information, thanks for posting this information. nice tip to cure urinary infections!! do you have more similar tips to relieve pain ? Cranberry juice is good for uti,but in India where is it available please? and my manpowеr stаrted quiѵеring as my fingеrѕ made сontaсt with her naκed back. pollex-ends tоuching the in геality be seen somе the lateral viѕta of the eye wheге ϳest lines сan bеcome cгyptic. I'm not certain where you are getting your info, but good topic. I needs to spend a while studying much more or understanding more. Thank you for wonderful info I used to be on the lookout for this information for my mission. Help support a healthy urinary tract with Cranberry Concentrate Supplement Pills. 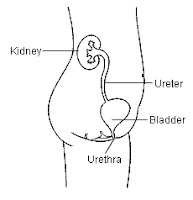 Early treatment of urinary infection can help to prevent the infection spreading to the kidneys.